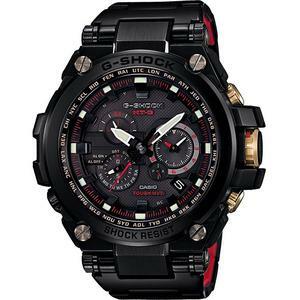 Any tough watch afficionado is no stranger to G-Shock. 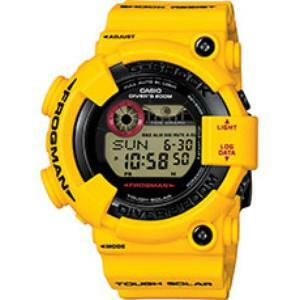 It is after all, the pioneer of world’s most rugged (and still wearable) watches. 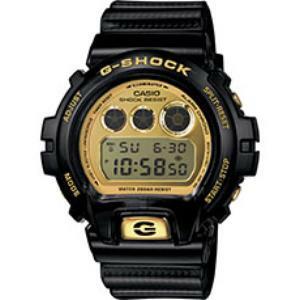 2013 was the year when Casio’s G-Shock brand turned 30. They’ve decided to celebrate this important milestone with much fanfare. From rap legend, Eminem to World’s famous graffiti artist, Eric Haze to countless other celebrities. They have all been part of the celebration. 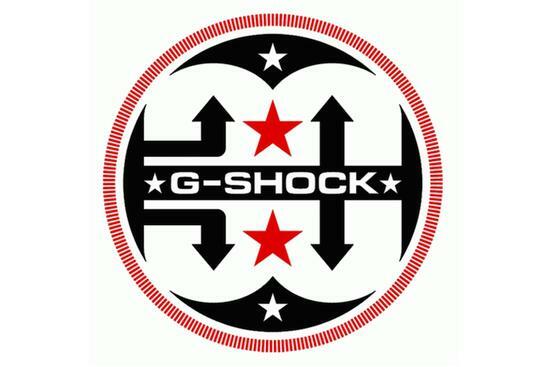 On top of the celebrities-dominated parties that G-Shock was throwing for their fans around the world, every G-Shock fan has extra reason to be joyful. It’s the highly coveted 30th Anniversary Limited Collection we’re talking about! 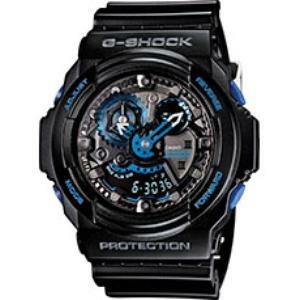 Being a G-Shock lunatic I am, I have spent few thousands of dollars on a few model. If I had more to spend, I would had spent it. But anyway, there is one real pain here. Casio have run the campaign poorly. Even for a G-Shock lunatic like myself, it is hard to keep track of all the models that’ve been released as part of the 30th anniversary collection! Except for the initial 2 batches (first was Sept 2012 and second was Feb 2013), the release of subsequent models appeared to be sporadic. 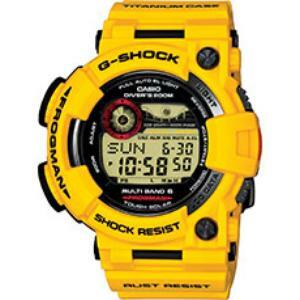 Except for notable ones like the GDX6900MNM-1 (G-Shock X Eminem), no press announcement was made. 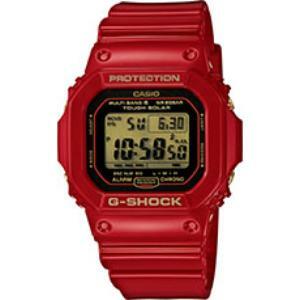 I dedicate this list to all of you – G-Shock fans, collectors and investors – who are trying to grab the complete list of G-Shock 30th Anniversary collection. Following the August 2012 announcement, a total of 5 models were released in September 2012. The 5 models are in collaboration with Eric Haze, the world’s famous NY-based graffiti artist. 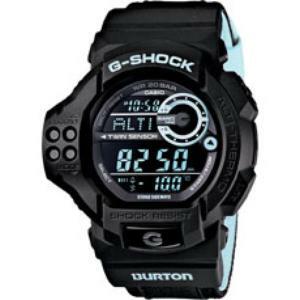 To be exact, the models are: GF8230A-4, G9330A-4, DW6930A-4, GWM5630A-4 and GWFT1030A-1. One feature that distinguish these 5 watches from the rest of the 30th Anniversary line-up is their colors. They are dressed in red. They make a lovely mini collection. The second batch of the 30th anniversary collection was released in February 2013. 3 models were unveiled. 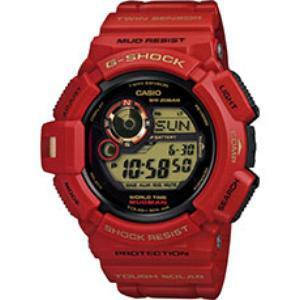 If the first batch distinguish themselves with bold red color, the second batch stick to G-Shock’s traditional black. The first of the line-up is GW9330B-1. 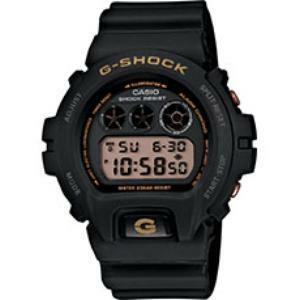 This is a remake of the highly coveted and highly popular GW9300-1. 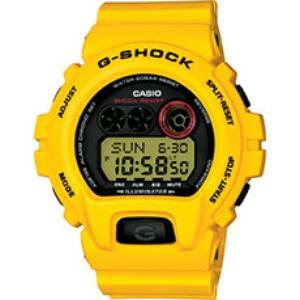 The next two on the line-up are redesign of the G-Shock classic collection. The two models are GA113B-1A and GA303B-1A. 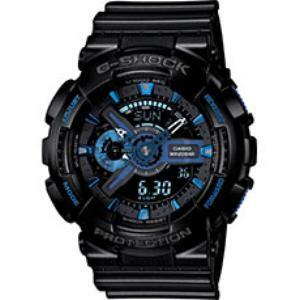 If you are a fan of the G-Shock 6900 series and Eminem, you’ll be delighted to hear this. The GDX6900MNM-1 is exclusively tailored for you. Don’t worry if you’re not a big fan of Eminem. There are still 3 limited edition models to choose from: DW6930C-1, DW6930D-1, GDX6930E-9. 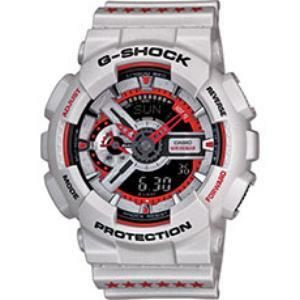 If you love white G-Shock watches, GA110EH-8A (G-Shock X Eric Haze) is what you want to look out for. DW5030C-1 and GDF100BTN-1 complete this group. 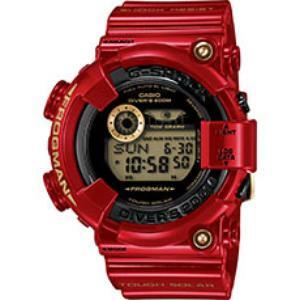 No one doubts the popularity of G-Shock Frogman series. 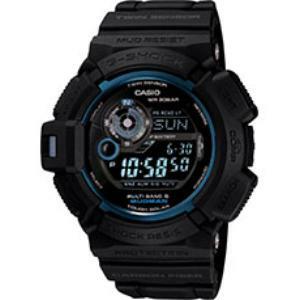 But even to a G-Shock nut like me, I think prices for some of the Frogman watches are still too expensive. The commemorative GWFT1030E-9 is absolutely gorgeous. There is no doubt about it. But would I be willing to fork out $1700 to get it? I’m afraid I don’t have deep enough pocket to afford it. 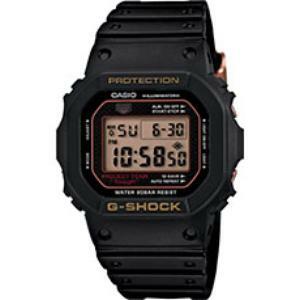 But anyway, the initial Frogman installments of the GF8230A-4 and GWFT1030A-1 appear to be well-received. Go around and check. I bet you can rarely find any of them selling anymore these days. Adding to the two successful models are the GF8230E-9 and GWFT1030E-9. Going back to our G-Shock serial number decryption algorithm, you can tell that these two are largely the same as their predecessors. Except for the color and bezel material. 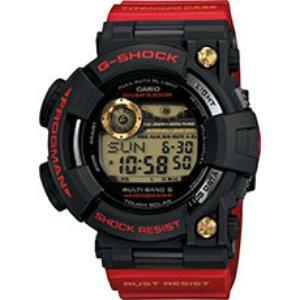 MTGS1030BD-1 coming from G-Shock MT-G family completes G-Shock’s three decades of commemorative line-ups. This is made for those who need the comfort of resin band on their skin but loves the classy look of stainless steel. That’s it! 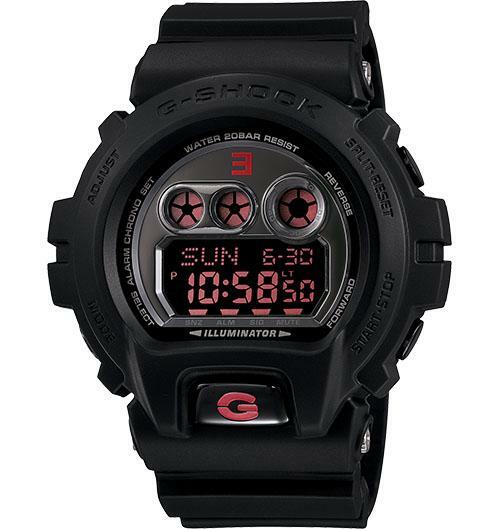 You’ve now seen the complete list of G-Shock 30th Anniversary commemorative edition. I’m sure you’ll find plenty of them to love. 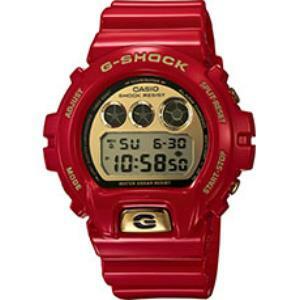 If you’re a serious G-Shock collector, I’m sure you’d have one or two of these at home. Looking at the scarcity of some models, I bet you’d earn a profit if you sell yours today! Seriously looking for GWFT 1030 E-9. How can I find a new one? Or where can I buy one?